Sources: Němeček, Václav. The History of Soviet Aircraft from 1918. Key Publishing, Stamford 1986. ISBN 0-00-218033-2. Everett-Heath, John. 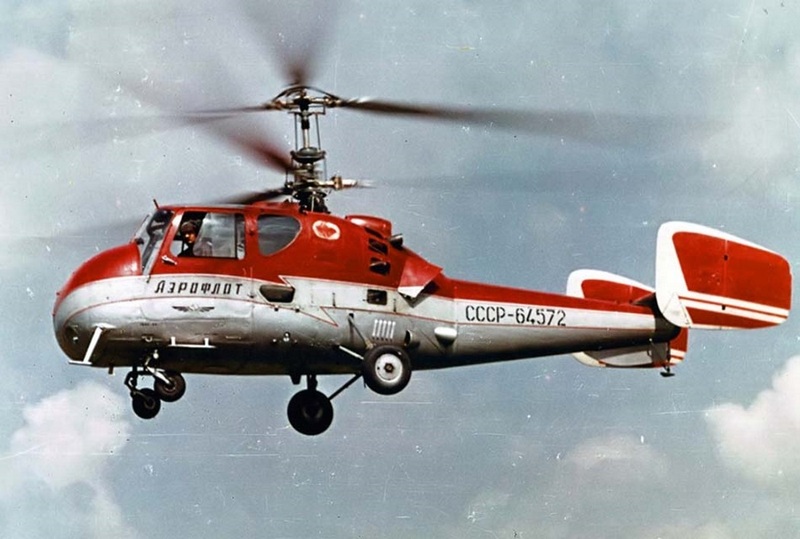 Soviet Helicopters - Design, Development and Tactics. Jane's Information Group, Coulsdon 1988. ISBN 0-7106-0572-2. 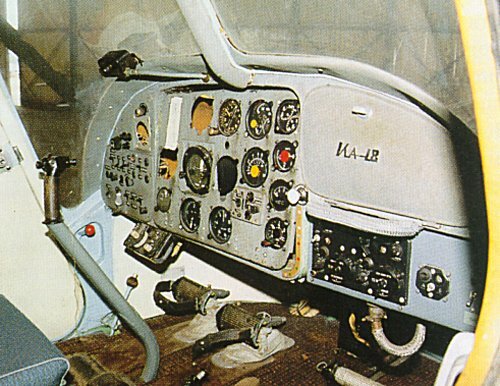 Kamov Ka-18 - pilotný priestor.